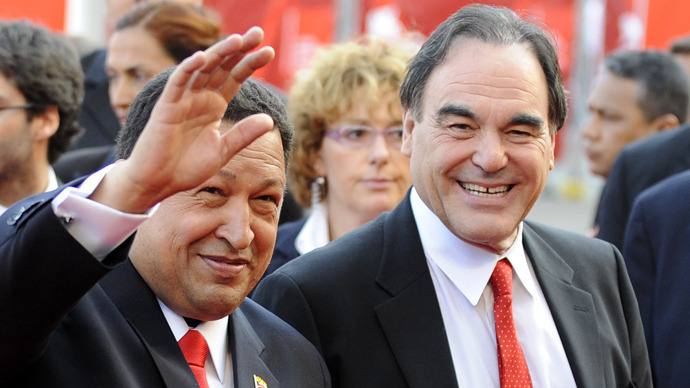 American filmmaker Oliver Stone, whose 2009 film “South of the Border” attempted to help Chavez’s image in the US, bemoaned the western media’s portrayal of Chavez as a clownish thorn-in-the-side of democracy. When asked about the perception that US President Barack Obama betrayed the country, Stone reminded the audience that the people of Venezuela will ultimately be responsible for their own success on the global stage. “I think you’re on the right path,” he said. “The United States is a system and whoever is president seems to be sucked into this no-choice kind of situation but history has shown us the curve of ball can always break differently. We emphasize that point, there are always breaks. All of a sudden a Martin Luther King comes up, all of a sudden protestors against the Vietnam War come up, all of a sudden people turn down Hillary Clinton, who was the supposed front runner and they go with this semi-black candidate. Surprises are always in the air. 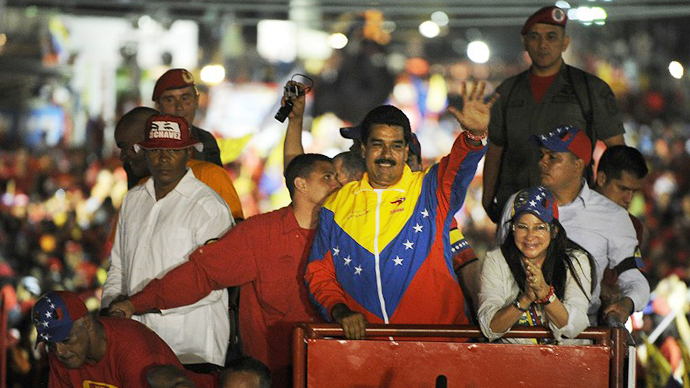 What you think is going happen never happens.” Acting President Nicolas Maduro, Chavez’s handpicked successor, is favored to win this weekend’s election over opposition challenger Henrique Capriles. 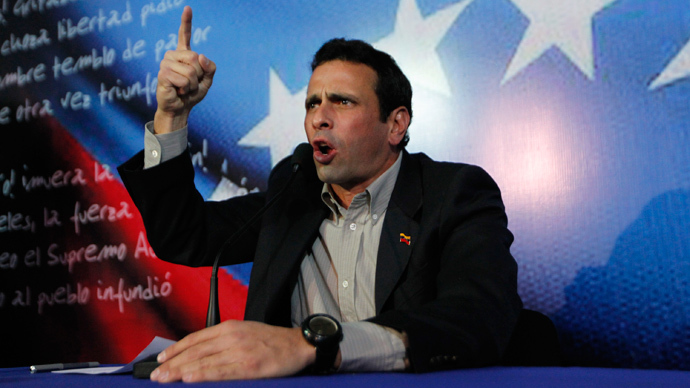 Whatever the result, Stone said, there will be great pressure from outside the country because of Venezuela’s oil supply. “These bastards can be very upsetting and overwhelming but I always think that we have a lifesaver somewhere and there’s some kind of light that dawns on us as a people and as a world.” The filmmaker known for “JFK,” “Platoon,” “Born on the fourth of July,” and many others as well as “South of the Border” had harsh words for media outlets that spent years painting Chavez in an unfavorable light. “I would say that Venezuela is the number one target of the United States media and the State Department that exists today. The covert actions that are going on in Venezuela are very scary. 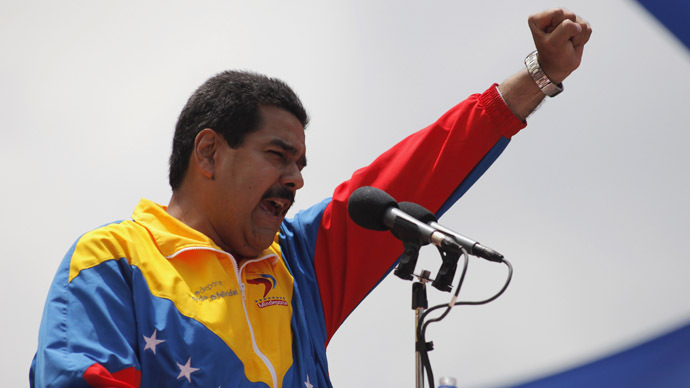 I don’t want to be in Nicholas Maduro’s shoes. I’d hate to be him because he’s in a new spotlight,” the director continued. Seated next to Stone was Miguel Tinker Salas, a Latin American historian and professor at Pomona College who specializes in Venezuelan studies. 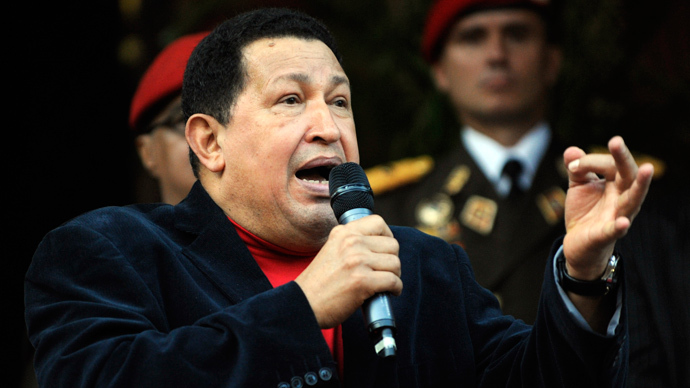 After discussing Hugo Chavez’s impact on the region Salas compared the current political atmosphere to that of the United States before the election last year that saw Americans reinstate Obama into the White House. “ What’s at stake is really two different visions of Venezuela, two different visions of Latin America, and two different visions of how the north and the south should relate to each other. Fundamentally what’s at stake here is control over the largest oil reserve in the world,” Salas said. 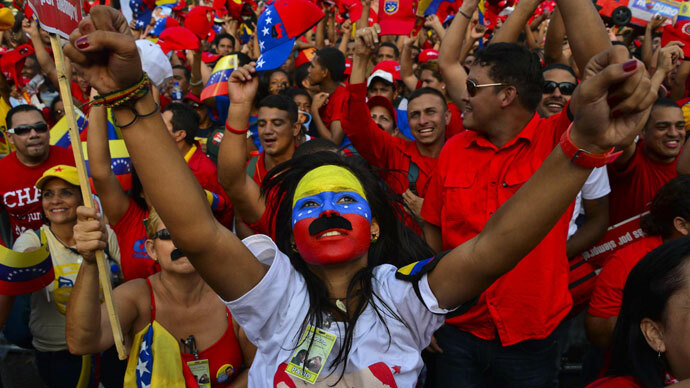 “Previously there’s been a vision of Venezuela as connected to the US, as an oil-exporting country, as a nation rushing to join the first world, and one in which Venezuela is counter-imposed with the US as a model democracy.” But another future could be within sight. “Or a vision of Venezuela that is part of Latin America that recognizes its own internal heritage and recognizes the solidarity it has with the rest of Latin America. Remember Venezuela was the first of the social conscious left governments to come to power in 1998,” the professor continued.